Here is another one for the month of December!!!!!!!!!!!!!!!!!!!!!!!!!!!!!!!!!!!!!!!!!!!!!!!!!!!!!!!!!!!!! 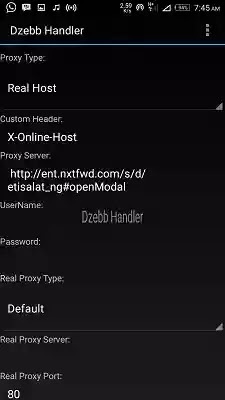 Latest QueenCee V8 VPN allows you browse free on Glo and Etisalat with 0.00kb in your SIM card and this works for Android devices. 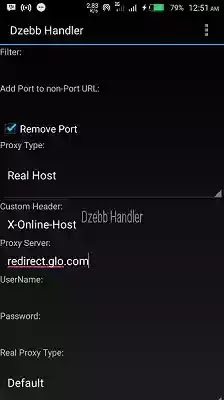 The VPN brings along faster and unlimited free browsing on Glo network so you might wish to take a look at the settings and see if it will serve you better than the previous ones. Well, while MTN and Airtel free browsing tweaks went to exile, Glo and Etisalat remains the only options at the moment while we sort out ways to bring more better tweaks or expect loopholes anytime. Follow the below steps to start blazing . ✔ Finally, your Android device. 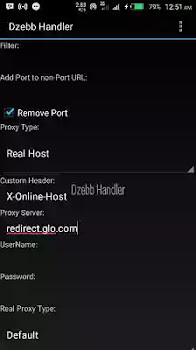 Then select your preferred server that and click start.. It should connect and at this point, you are connected to the Internet and good to go. Glo tweak is unlimited and you will enjoy it more if Glo network in your location is stable and strong , while etisalat is capped 60mb. Really nice post.am currently blazing it.awesome.i recommend this blog.for any tweak you want. what response are you getting sir?